History of the BRC Global Standard for Storage & Distribution with regards to pest control. 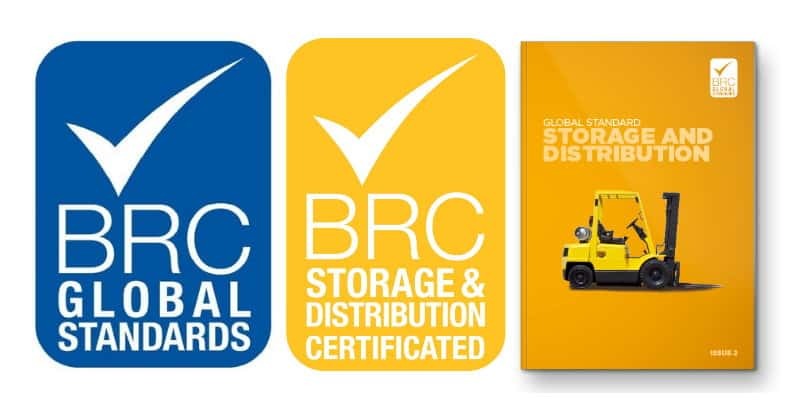 The new, updated BRC Global Standard for Storage and Distribution (Issue 3) will replace Storage and Distribution (Issue 2). The Standard provides certification for the section of the supply chain between BRC Global Standards for the manufacture of food, packaging and consumer products and the end user of these products, the retailer/food service company. Aimed at companies involved in the storage and distribution of goods, the new Standard represents a substantial upgrade and builds upon experience, with a new layout, simpler presentation and clearer explanation of requirements. The Standard is designed to ensure best practice in the handling, storage and distribution of products and to promote continuous improvement in operating practices. The updated Standard includes the audit requirements, scheme rules and background to the Standard and provides the basis for an accredited certification of sites storing and/or distributing food, packaging and consumer products. It also enables certification of sites that wholesale products or carry out a range of contracted services. The BRC periodically review all of the Global Standards to ensure that they are kept up to date and continue to meet the requirements of the users. Remains effective in helping storage & distribution companies to meet the demands of their customers. 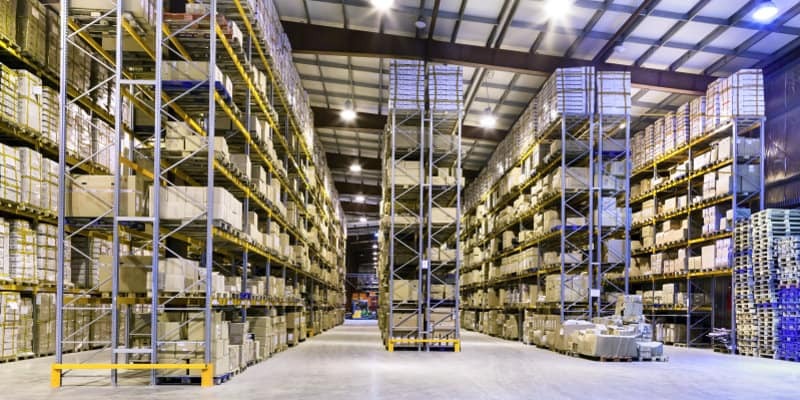 Facilitates improvements and efficiency in the storage & distribution process. Achieve and Maintain the BRC Standard for Storage and Distribution with regards to Pest Control with our Pest Control Plus Service. Our Pest Control Plus service package provides and exceeds all aspects of the latest BRC Global Standards relating to the provision of Pest Control. Meet the Pest Control requirements of the BRC Global Standard for Storage & Distribution today. Simply call Pest Solutions on 0800 027 2555 to arrange a FREE survey or a service call out.